You are here: Home / Celebrating Entrepreneurship / Understanding The Gumasta License! Gumasta license is a legal obligation governed by Municipal Corporation of Greater Mumbai, under the Maharashtra Shops and Establishment act. It gives you the authority to do your business using a shop or business place. This license is mandatory for all – whether you’re a small trading business or a service provider! Let’s understand how a small business benefits by applying for a Gumasta License! In order to start any kind of shop or business in Mumbai, you need at least one proof of legal entity, which gives you the right to conduct business. A business bank account is required in order to collect money resulting from business transactions. Most banks demand the Gumasta license as proof of identity to open a business bank account. With the help of the Gumasta License, your business gets registered with the Maharashtra State Government, and you can avail all the government benefits for your new business. Here’s a list of documents needed to apply for a Gumasta license! An Address proof which can either be an electricity bill or a NOC from an owner or the sale deed copy. 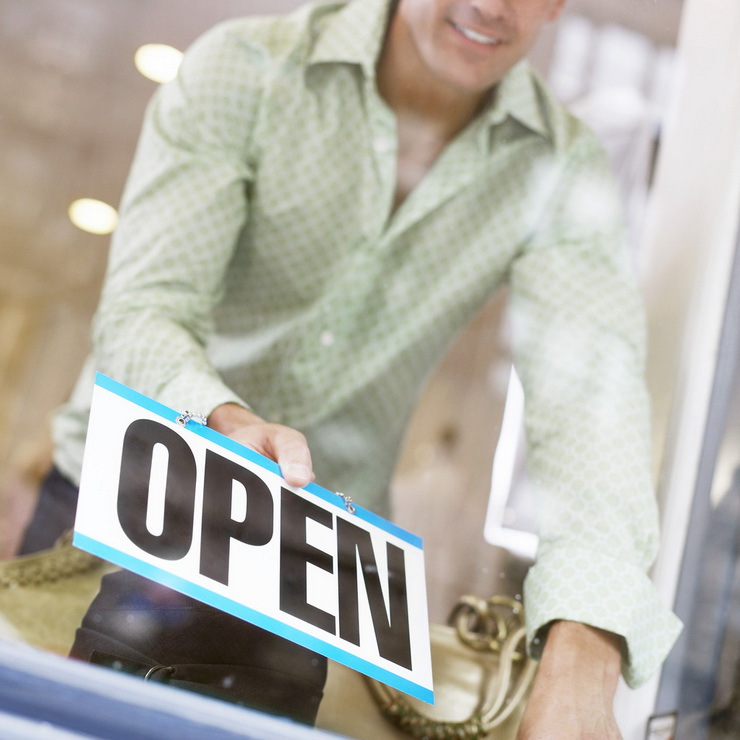 If you are looking to start a new small business, make sure you apply for a Gumasta License!